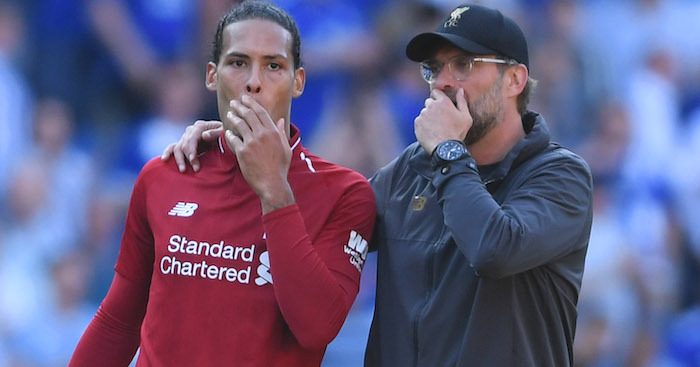 Jurgen Klopp won his 200th game as Liverpool manager on Sunday as Chelsea were beaten at Anfield. After reading 16 Conclusions on that game, why not return to cast your eye over the numbers of his reign thus far? * Jurgen Klopp’s best month in terms of wins at Liverpool is December 2018 (8/8), followed by December 2017 (5/8). * Jurgen Klopp’s worst month in terms of defeats at Liverpool is January 2017 (4/9), followed by January 2016 (3/9), February 2016 (3/7) and May 2018 (3/4). 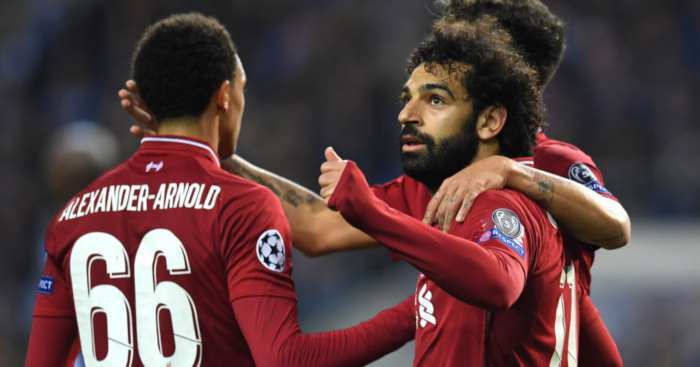 * Jurgen Klopp’s best month in terms of goals scored at Liverpool is December 2017 (27), followed by December 2018 (21). * Jurgen Klopp’s worst months in terms of goals conceded at Liverpool are January 2016 and September 2017 (both 13). * Everton are the team Jurgen Klopp has faced the most as Liverpool manager without ever losing (8), followed by Arsenal (7). 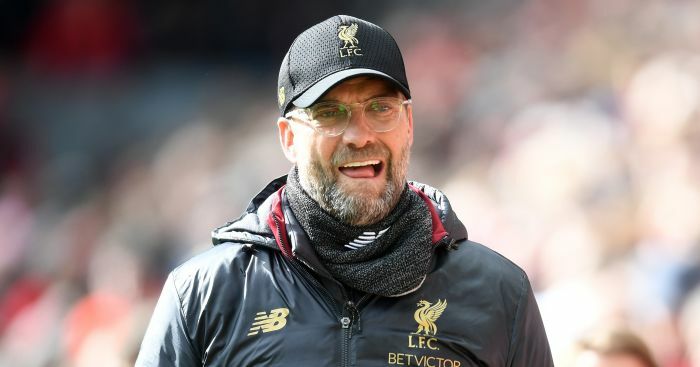 * Jurgen Klopp has faced 17 teams more than once as Liverpool manager without ever losing (Arsenal, Augsburg, Bayern, Brighton, Dortmund, Everton, Exeter, Fulham, Hoffenheim, Huddersfield, Maribor, Middlesbrough, Plymouth, Porto, Rubin Kazan, Spartak Moscow and Sunderland). 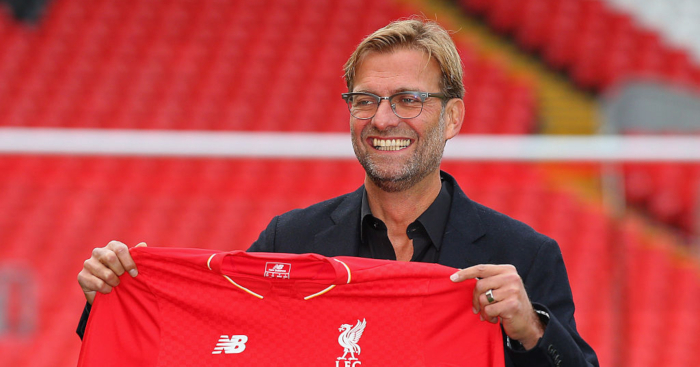 * Jurgen Klopp has faced one team more than once as Liverpool manager without ever winning. He must have Sevilla anxiety. 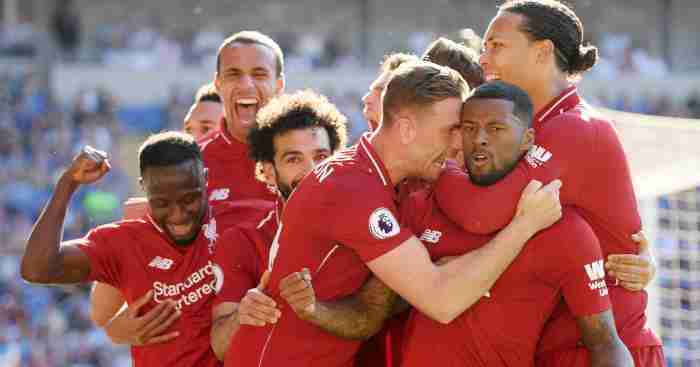 * Jurgen Klopp’s Liverpool have scored most of their goals against Watford (25), followed by Arsenal (23), Bournemouth (22), Manchester City (20) and West Ham (20). 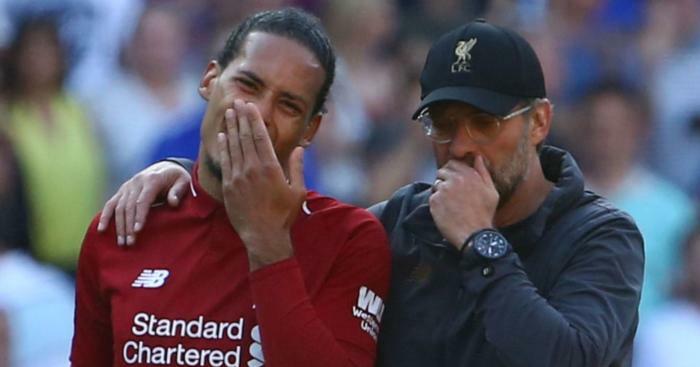 * Jurgen Klopp’s Liverpool have conceded most of their goals to Manchester City (14), followed by Leicester (13), Arsenal (12), Crystal Palace and Tottenham (both 11). * Jurgen Klopp has been named Premier League Manager of the Month three times in 42 months since his Liverpool appointment. It took Arsene Wenger 48 months within taking over Arsenal to win his third Manager of the Month award, and Jose Mourinho has only ever won three.